We believe that everyone in our State benefits from having a strong nonprofit state association. However, very few people have an understanding of the critical nature of nonprofit organizations in our communities: not just for the social good aspect of their work, but also for their economic impact. In Washington State, 9% of private employment and $32 billion in revenue flow through the nonprofit sector. In 2013, 229 million volunteer hours were dedicated to nonprofits; providing skills training for volunteers and productive work in our communities. 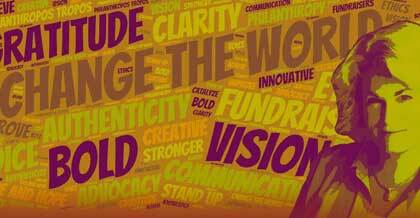 Washington Nonprofits (WN), Washington’s statewide nonprofit association, represents the more than 58,000 nonprofits in the state and focuses on strengthening the voice and capacity of the sector, especially the sector’s capacity to network, learn, collaborate and achieve lasting impact. 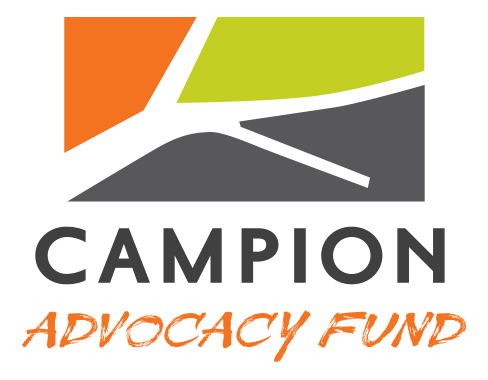 Like the Campion Foundation, Washington Nonprofits believes that our communities are healthy, resilient, and productive when they are supported by strong and effective nonprofits. Which is why having a state association is essential in leveraging our work. Since their launch in 2011, WN has worked to build and champion nonprofit capacity and impact while understanding that nonprofits need more than just training, coordination, and information. Today’s problems are too complex for a single organization or even a single field of service to solve. Working with the nonprofit sector as well as government and for-profit partners, WN addresses fundamental problems with the way nonprofits are expected to work in order to facilitate significant shifts in perceptions held by those outside of the sector. This is how we will fully realize the full promise of nonprofits. As WN’s membership continues to grow, there are many opportunities for WN to positively engage and impact the nonprofit sector, and to engage key policy makers and the general public to better understand and use the power of the sector to create a better place to live, work and play for every resident in Washington. We encourage everyone associated with any nonprofit at any level to join Washington Nonprofits today, because we are all better together.